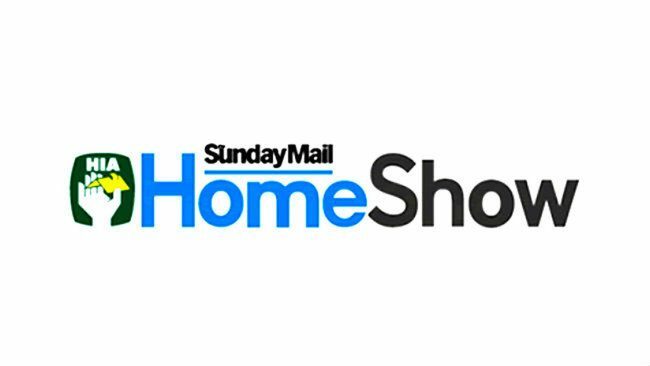 Join us at the Sunday Mail Home Show in September! 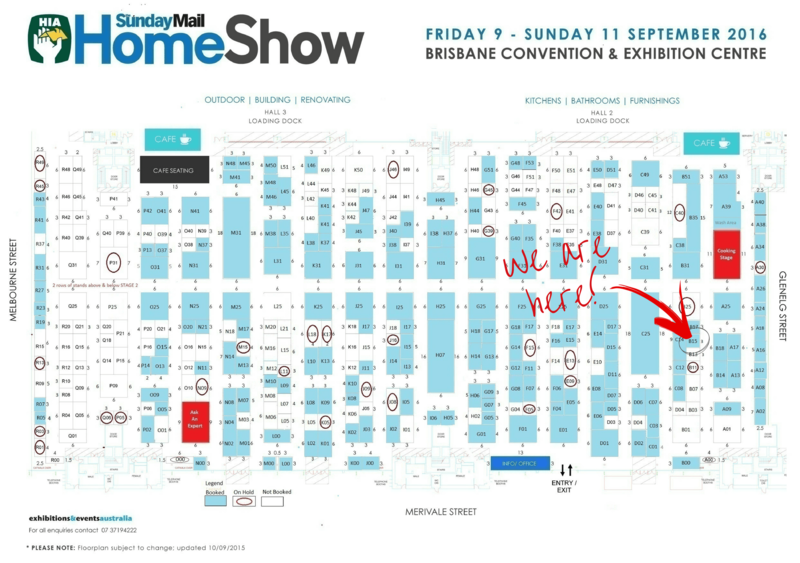 Excel Asbestos will be joining hundreds of exhibitors at the Sunday Mail Home Show from Friday 9th to Sunday 11th of September at the Brisbane Convention and Exhibition Centre. Brisbane’s favourite Home Show is a highlight for anyone in Brisbane looking to renovate, or see the latest products in home, kitchen and bathroom. Excel Asbestos can be found at stand B15 – with plenty of information on Asbestos testing, removals, disposal and management. We are looking forward to joining the Home Show for the second time round. Please come by the stand and say hello!